Ranny Green with Maggie, a Pembroke Welsh Corgi. (New York – July 16, 2014) – Classic journalism meets the web again and it sure looks good. Germinder & Associates, Inc. today announced Goodnewsforpets.com, its newly relaunched website and social media platform, has gained a 40-year career journalist Ranny Green as collaborator and contributing editor. Green is a legend in the dog world through his iconic Seattle Times pet column and more recently serves as the co-media director for the Westminster Kennel Club press room. He currently writes a monthly feature plus two to three dog-book reviews for the Seattle Kennel Club website. Green will conduct interviews, edit the American College of Veterinary Behaviorists (ACVB), “Decoding Your Dog” monthly column, “Helping People Help Their Pets,” and develop other content for both site sponsors and Goodnewsforpets projects. “I see this as a tremendous step forward for our deep content. When Ranny suggested collaborating on some projects, I was floored. Ranny Green?! I remember clients asking me in the early stages of a P.R. campaign, did Ranny run it? His column on the legendary Jack Mara was a treasure and his most recent acceptance speech of his DWAA Maxwell Medallion award for his coverage of the Sandy Hook therapy dogs was a special moment. He is a journalist of the highest order. He may be a veteran, but he is brimming with new ideas. It is a privilege to work with him,” said Lea-Ann Germinder, founder & publisher of the site. Green’s journalism experience spans decades covering community news in the Pacific Northwest, TV news, news features, the world of sports, disaster relief and every aspect of pet care. He has written for several dog fancy publications including Dog World and Dog Fancy. 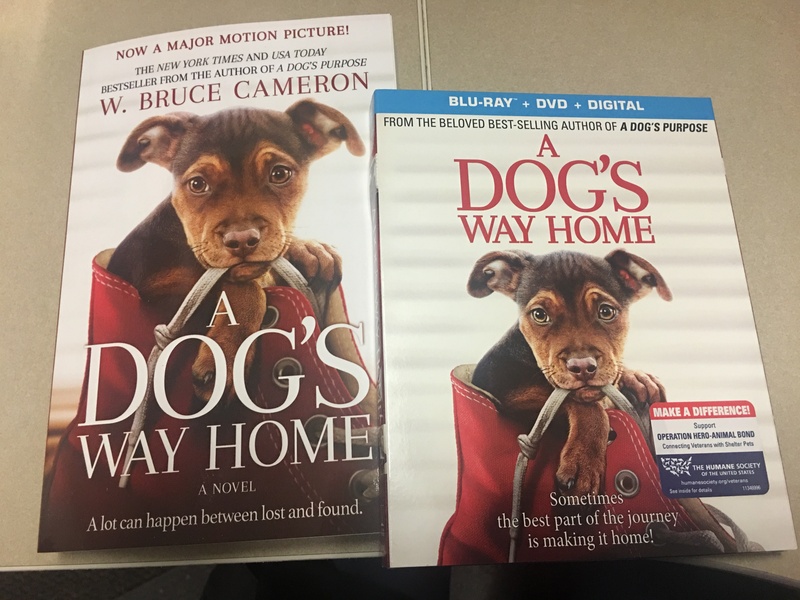 He has won several Dog Writers Association of America (DWAA) national pets columnist of the year awards, feature writer of the year awards and was selected for the best web feature story of the year in a DWAA writing competition the past two years. He also served as President of the DWAA. His hands-on volunteer work includes working with Noah’s Wish in Slidell, La., post Katrina. He was honored on the floor at Madison Square Garden during the Westminster Kennel Club show for volunteer work in the Gulf Coast and subsequent stories publicizing the inside story of what went on in animal rescue. He was the first U.S. journalist allowed in the schools at Newtown/Sandy Hook following the December 2012 shooting massacre to conduct interviews. His story from those interviews earned him not only another DWAA Maxwell Medallion but a special place in the hearts of a young Sandy Hook school girl, to whom he presented the medallion in April, and her family, in Sandy Hook.